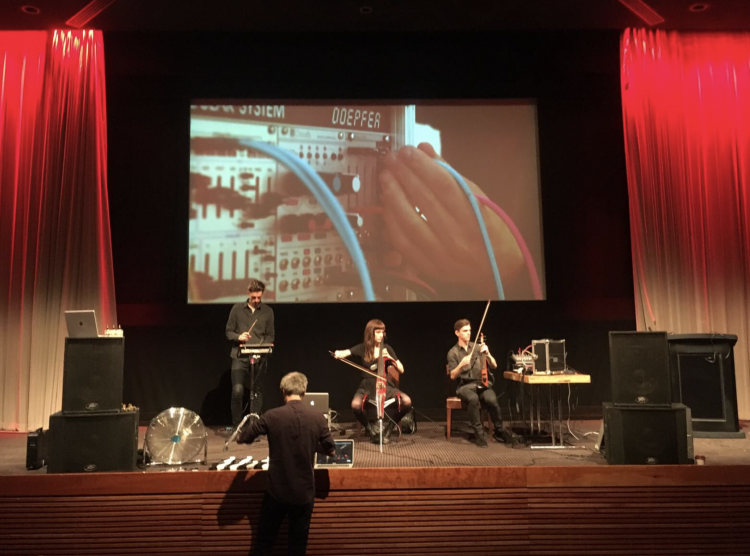 Following our sold out residency at CBK, Amsterdam, it was an honour to have been invited to bring our live Miro Shot CONTENT show to BAFTA HQ in London. We performed to three separate audiences in the Princess Anne Theatre on the 22nd May 2017. What an amazing #VR #experience! live music and VR combined…Thanks to @miro_shot for the demo this morning. I Can’t Go To School Today (BBC Learning, 2016) has won a BAFTA Children’s Awards in the category Learning – Primary. The ceremony was held at the Roundhouse, London, on Sunday 20 November. I Can’t Go To School Today is a series of animated documentaries for BBC exploring the experiences of children living with different illnesses and conditions. Using the testimonies of six young people, Mosaic Films worked with animators to tell their story visually. Each of these films tells of the experiences of a young person whose life is markedly different from their peers, and who have all taken time off school because of their illness. The series is available on BBC Bitesize. I am delighted to announce that What Makes Me Me? 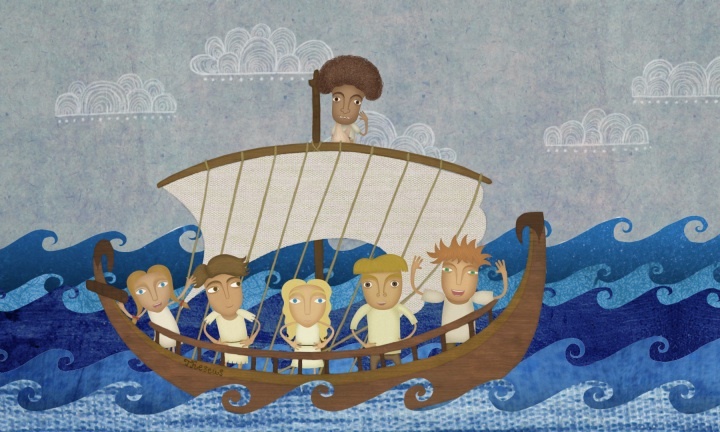 And Other Interesting Questions has been nominated in the Learning – Primary category for the BAFTA Children’s Award. What Makes Me Me? And Other Interesting Questions is a humorous and engaging series of short films voiced by Robert Webb, exploring fundamental philosophical concepts through everyday questions that children ask, and adults often struggle to answer. The series was broadcasted on BBC Two in February 2013 and is available on Class Clips.